The mission of the Gustafson Family Foundation Fund (GFFF) is to foster the development and education of young children at risk in DuPage County, Aurora and Bolingbrook. The Gustafson Family Foundation Fund (GFFF) began in 1999 and operated as the Gustafson Family Foundation (GFF), a private foundation focused on serving children, until 2017 when trustees voted to transfer the foundation to the DuPage Foundation (DF) to establish the GFF donor-advised fund through which they continue their grantmaking. The two foundations have a history of working together - most notably when GFF made a grant of $1 million to DF’s Bright & Early DuPage endowment in 2011, which leveraged a matching gift of $1 million from the Grand Victoria Foundation. 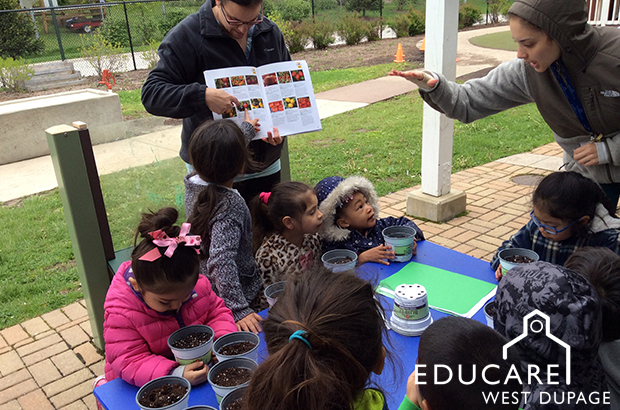 GFF has distributed many grants over the years to support children but their most visible investment in the community has been the support of Educare of West DuPage, a state-of-the-art early childhood school that gives low-income children and their families in West Chicago a strong start for a successful future. GFF served as the lead anchor funder and champion for the Educare capital campaign, launched in 2008, and continues to invest annually in the school. GFFF considers high-quality early childhood care and education to be the most cost-effective strategy for narrowing the achievement gap between children from higher and lower income families. They also believe that programs that combine research-based curriculum and instruction, foster meaningful parent engagement and have a well-qualified staff delivering services to be most impactful in producing lasting impacts on children’s cognitive, language, and social-emotional development. The GFFF advisory committee takes pride in having a focused philanthropic strategy and a “hands on” approach to grantmaking with their grantees. With a commitment to establishing long-term relationships with partner organizations, they have made a conscious decision not to accept unsolicited proposals. An invitation to apply will be extended after the prospect of a successful partnership has been established by the advisory committee. To initiate a preliminary conversation regarding a project, please contact Barb Szczepaniak, the Foundation's vice president for programs, at 630.598.5280 or via email. Questions concerning the Gustafson Family Foundation Fund? 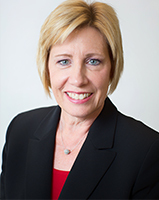 Please contact Barb Szczepaniak, vice president for programs, at barb@dupagefoundation.org or at 630.598.5280.